The first installment of our summer series of interviews. 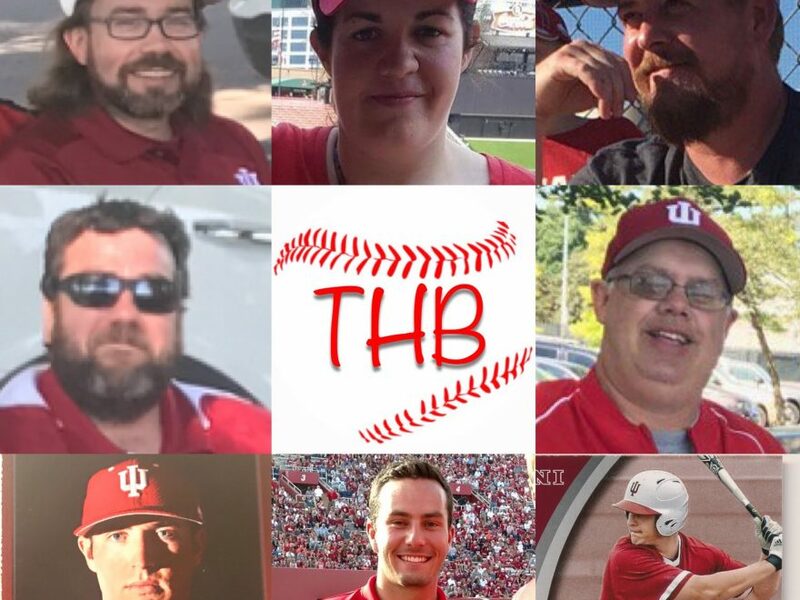 We were fortunate enough to have The Captain hook up with Chris Webb from 10innings.com, to relive the magic of the 5th anniversary of IU Baseball making their magical run to the CWS, and discuss the future expectations of B1G Baseball. Obviously we are big fans of Chris, and appreciate all the work he does to cover and promote B1G Baseball! Chris has been covering B1G Baseball for almost 10 years. You can follow Chris on twitter… @chrismwebb, and definitely turn to 10innings.com for great coverage during the season!